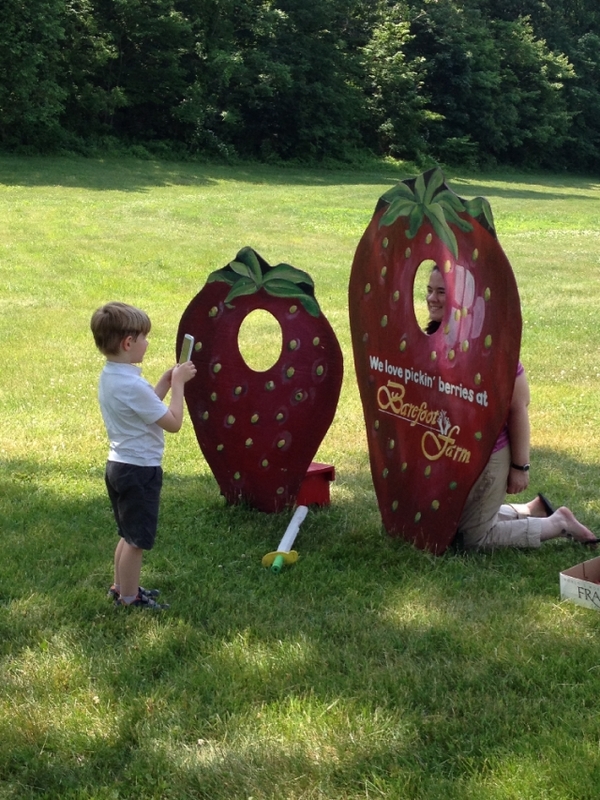 Barefoot Farm is a family friendly farm offering "pick your own" strawberries, raspb's, blkberries & pumpkins, situated quaintly in the country, yet easily accessible. On warm days, families w/ small children will appreciate a shaded play canopy near the picking area, as well as the refreshing misting fan. 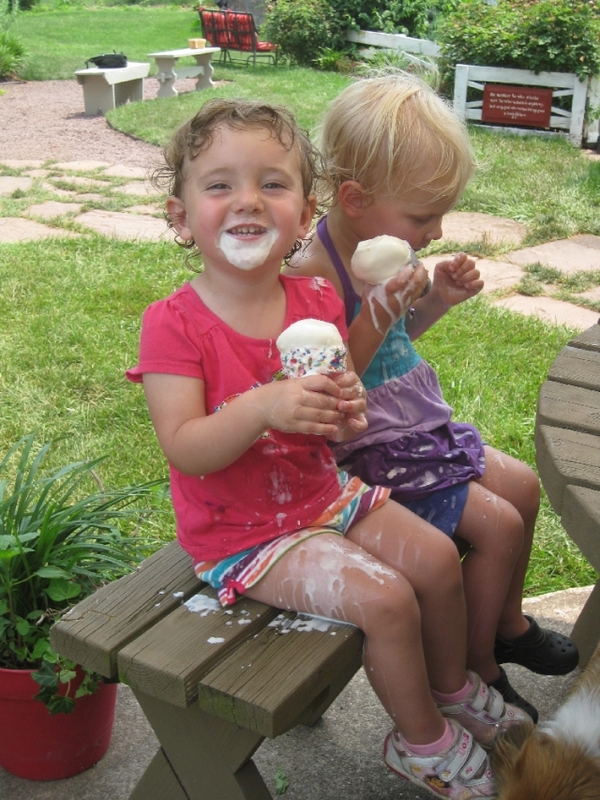 In JUNE, enjoy the ice cream shop, located on the premises, in the 200 year old summer house. Experience their specialty - A fresh strawberry sundae topped with a chocolate dipped berry! Enjoy homemade waffle cones, milkshakes and even sandwiches. Located 6 miles West of I-83 Exit 32/Newberrytown and 3 miles North East of Route 74/Dover. OPEN SEASONALLY... STRAWBERRIES TYPICALLY RIPEN LATE MAY thru JUNE. 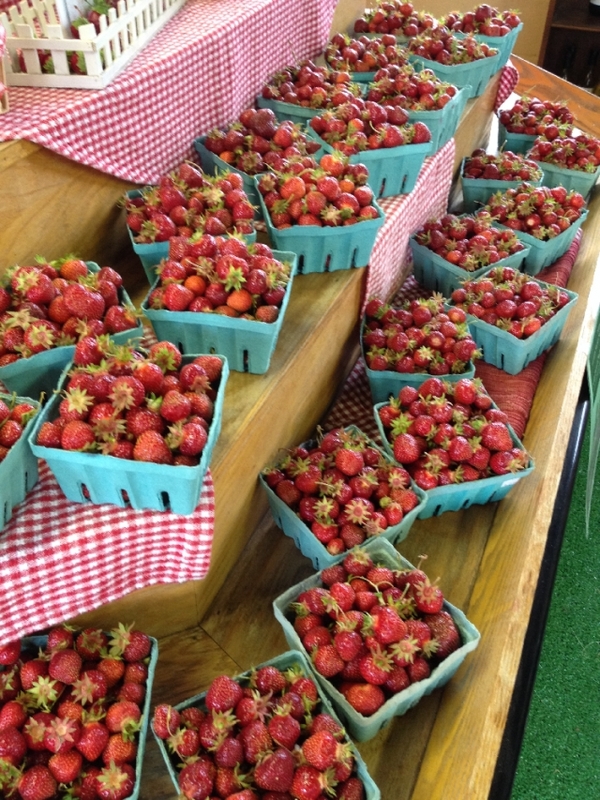 Strawberry season HOURS... (Mon - Fri, 7a.m.-8p.m.) (Sat, 7a.m.-4p.m.) (Sun, closed). 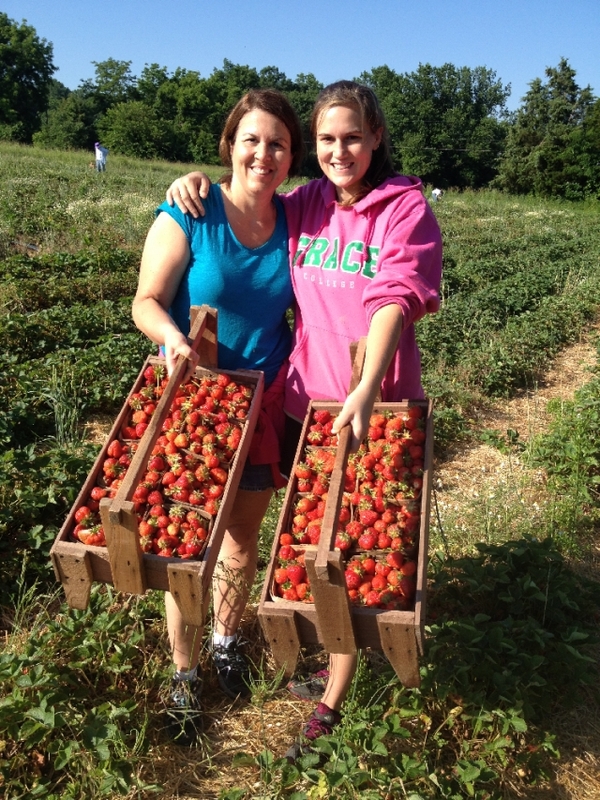 Mid June thru early July is raspberry season (call for limited picking hrs). Blackberries follow in late July & Aug- picking times by appt. Pick your own Pumpkins- last Sat in Sept thru Oct.
General Information: Dates Closed: SEASONAL BUSINESS- We are OPEN- late May through early July for berries and ice cream. Pumpkins can be picked starting the last Sat in Sept. thru Oct. They just couldn't stop picking! Hand-dipped ice cream and sandwiches available. 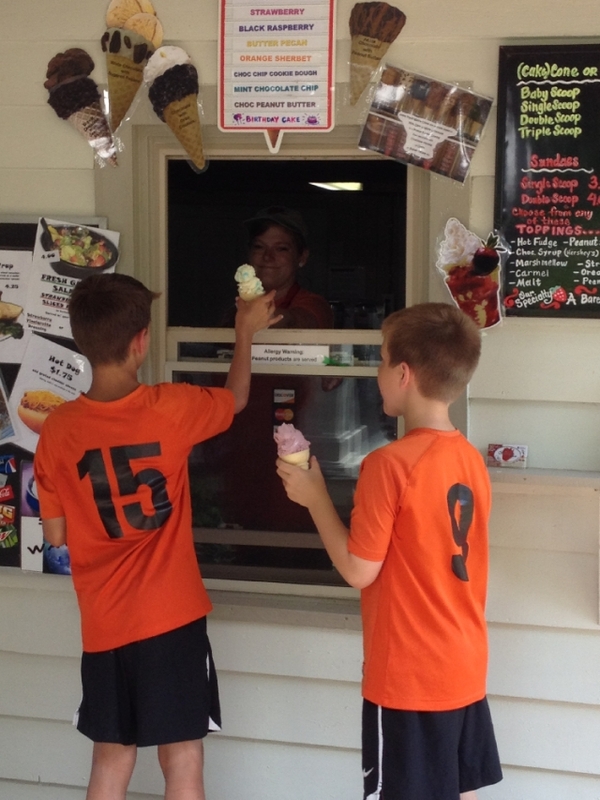 Ice cream stand is open during berry picking season.